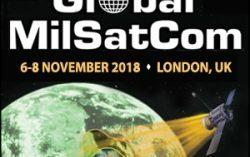 London, United Kingdom, February 09, 2019 --(PR.com)-- Space is becoming more congested, competitive and contested with thousands of small LEO satellites set to be put into orbit over the next decade. About SMi Group: Established since 1993, the SMi Group is a global event-production company that specializes in Business-to-Business Conferences, Workshops, Masterclasses and online Communities. We create and deliver events in the Defence, Security, Energy, Utilities, Finance and Pharmaceutical industries. We pride ourselves on having access to the world's most forward-thinking opinion leaders and visionaries, allowing us to bring our communities together to Learn, Engage, Share and Network. 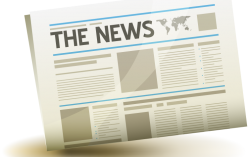 More information can be found at http://www.smi-online.co.uk.